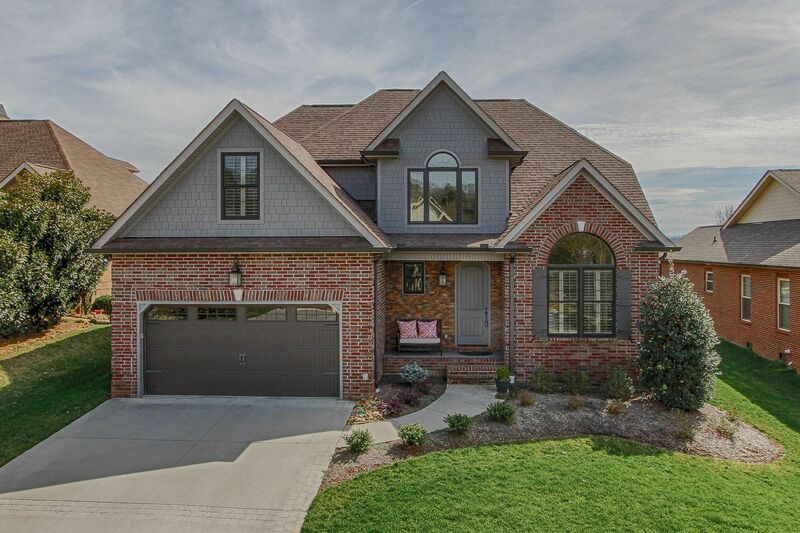 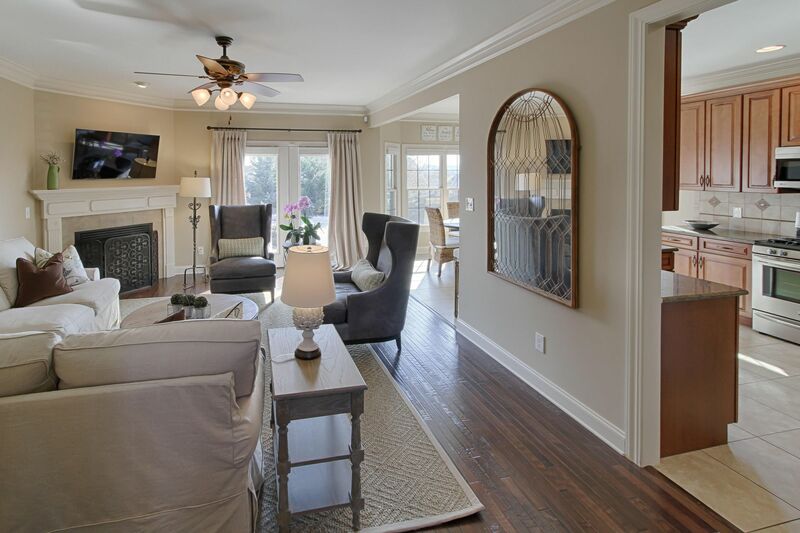 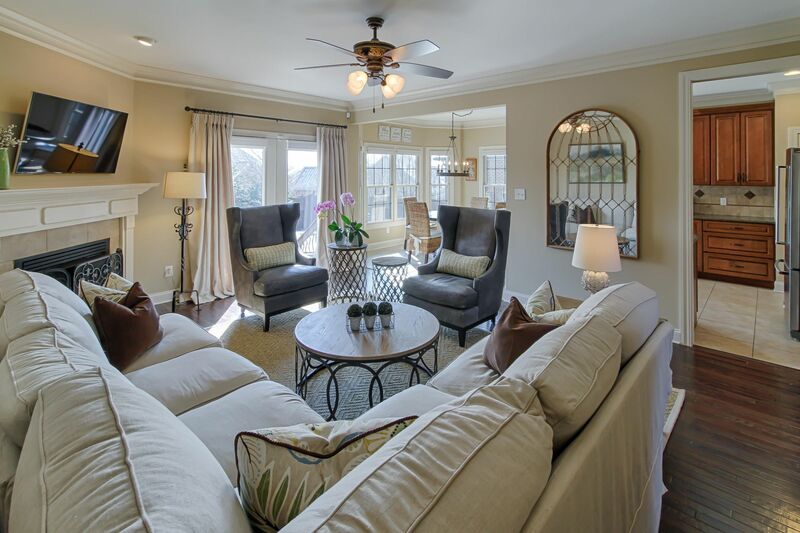 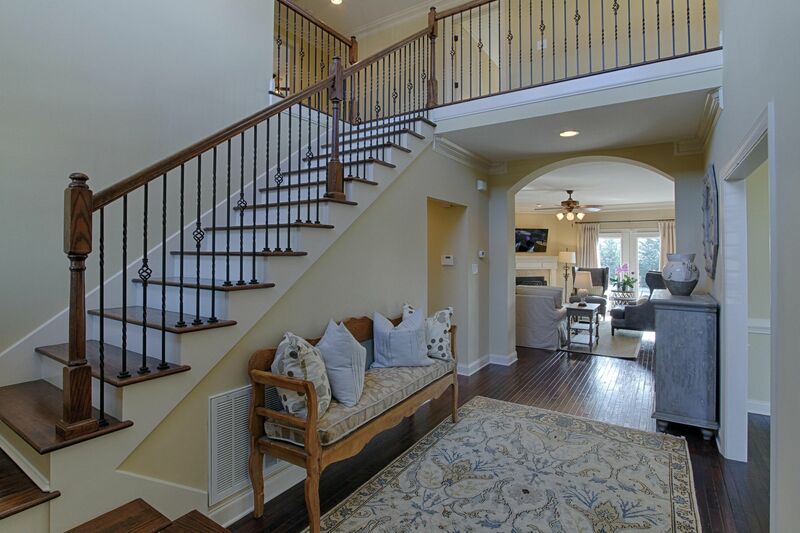 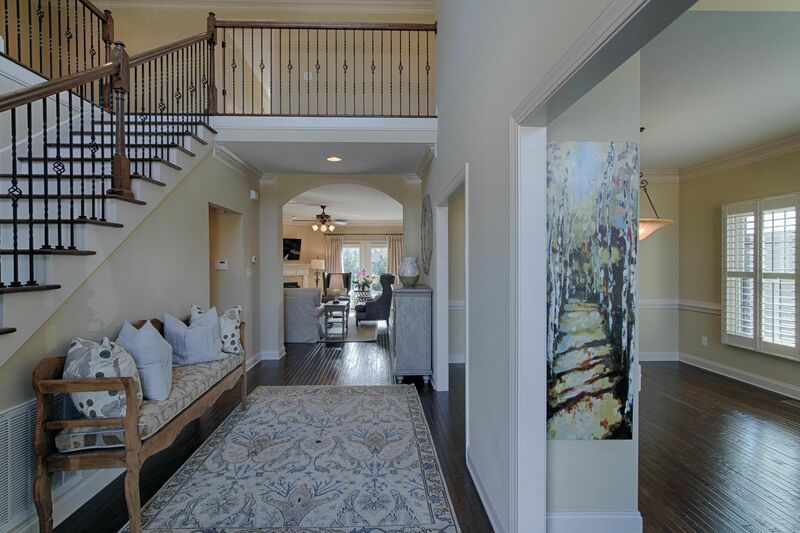 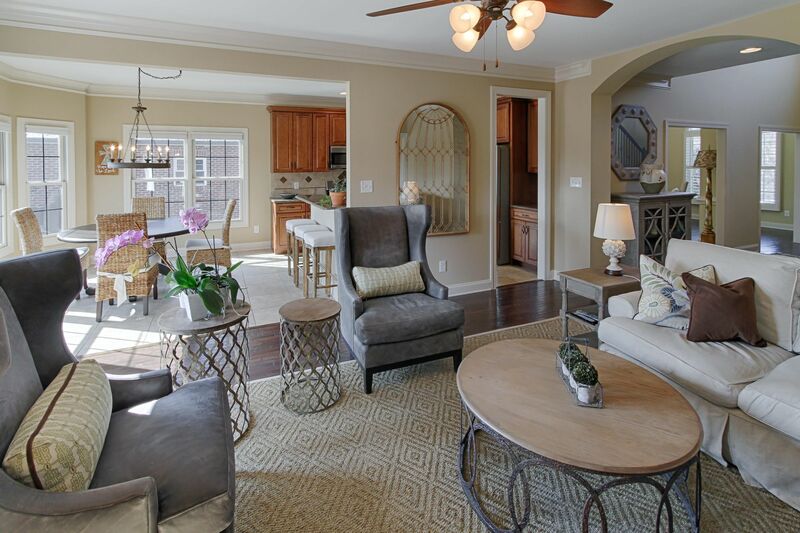 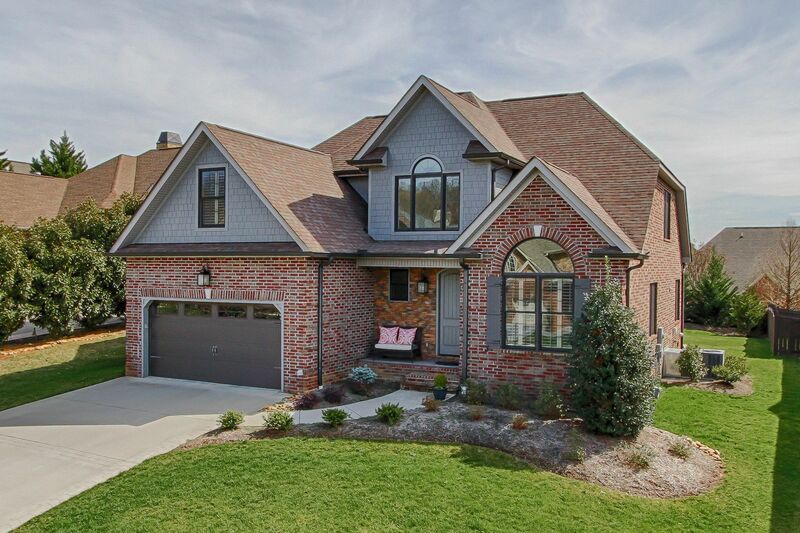 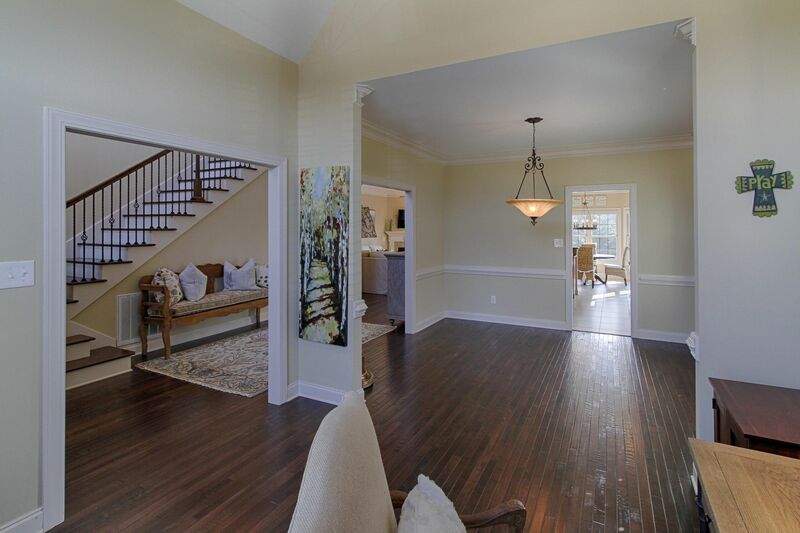 Public Remarks: ''Welcome Home'' to this beautiful 3039 sq ft , 4 bedroom, 3 and a half bath, exceptionally designed and decorated home in one of the most desirable neighborhoods in Farragut, offering clubhouse, pool , sidewalks and close proximity to lake, parks, shopping and schools! 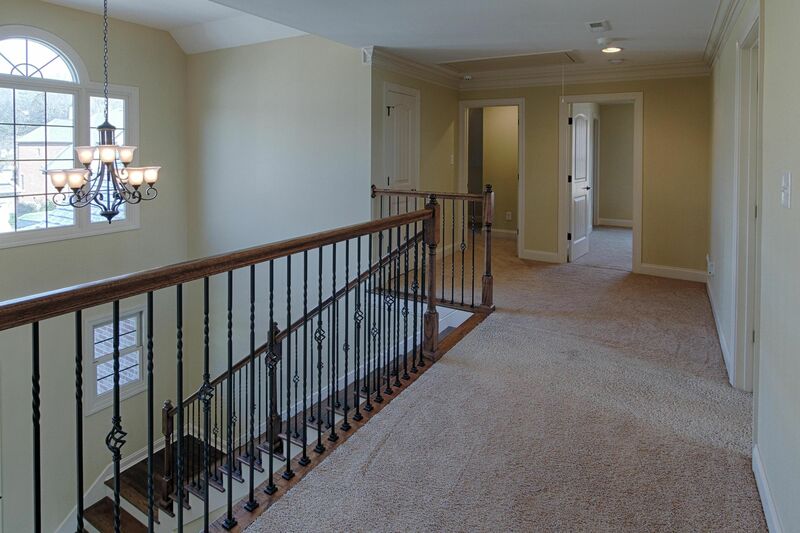 Gorgeous two story entrance foyer opens to office, dining and great room, sharing the backyard view with the eat in kitchen and breakfast bar. 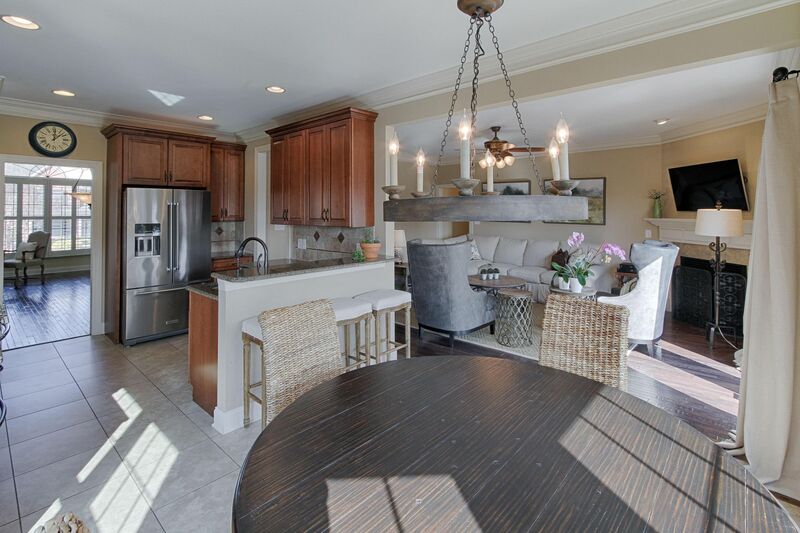 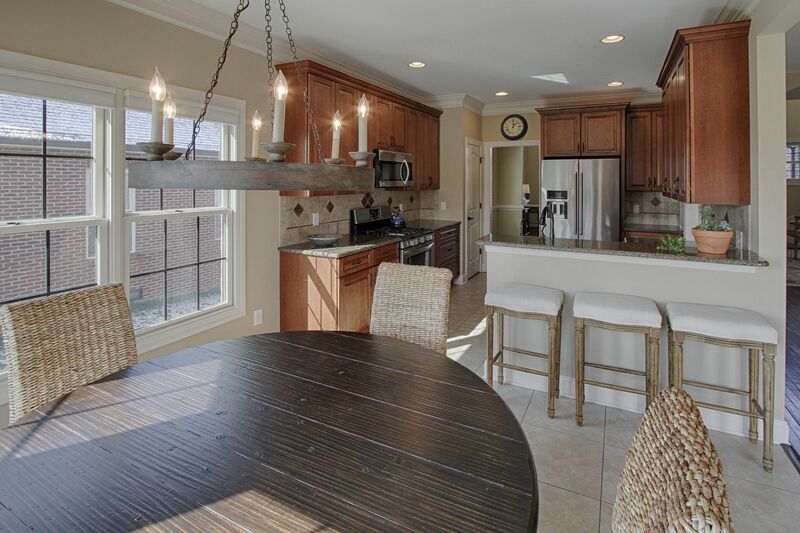 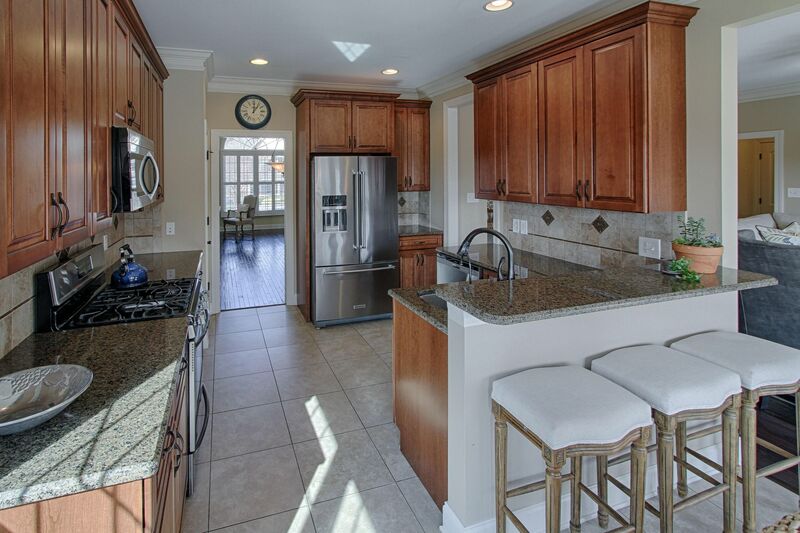 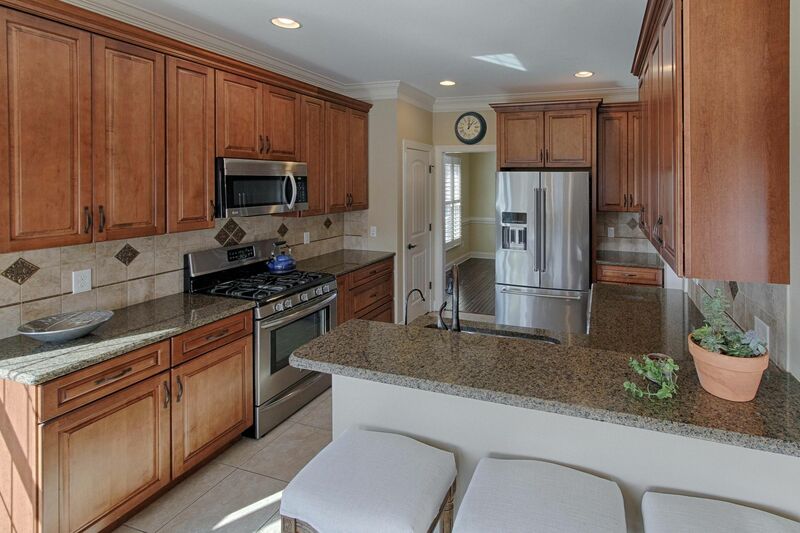 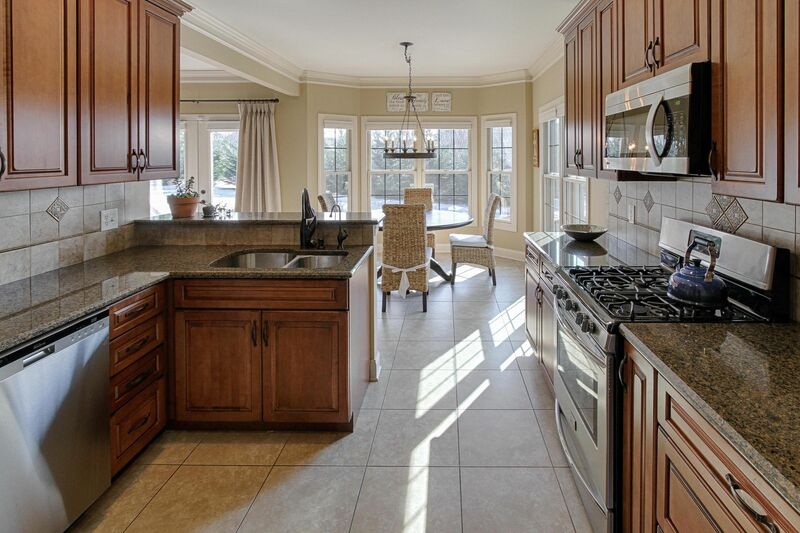 The open kitchen boasts granite counter-tops and exceptional cabinetry. 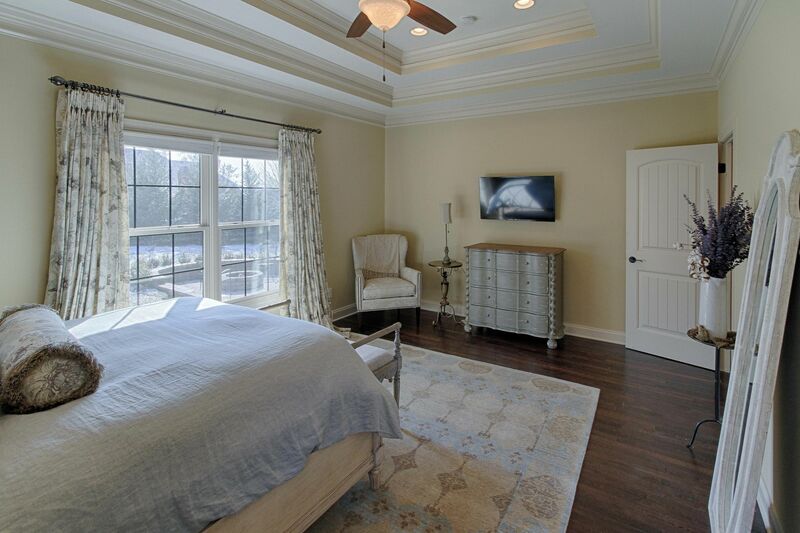 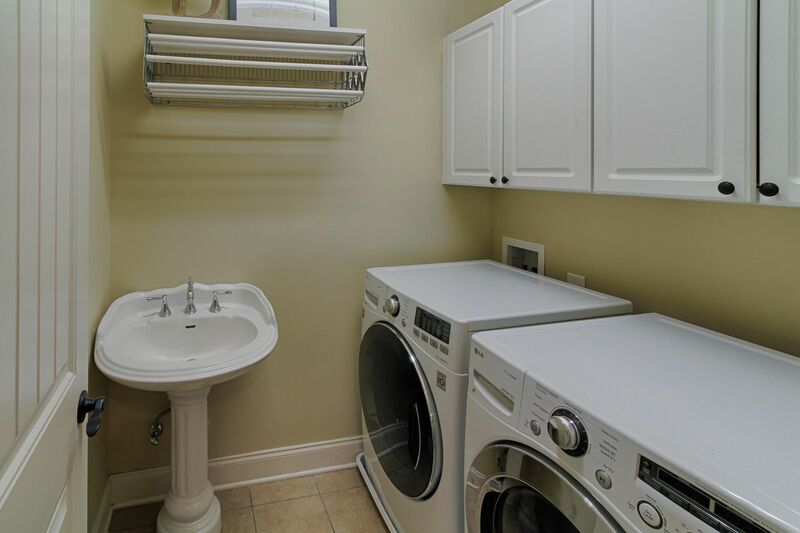 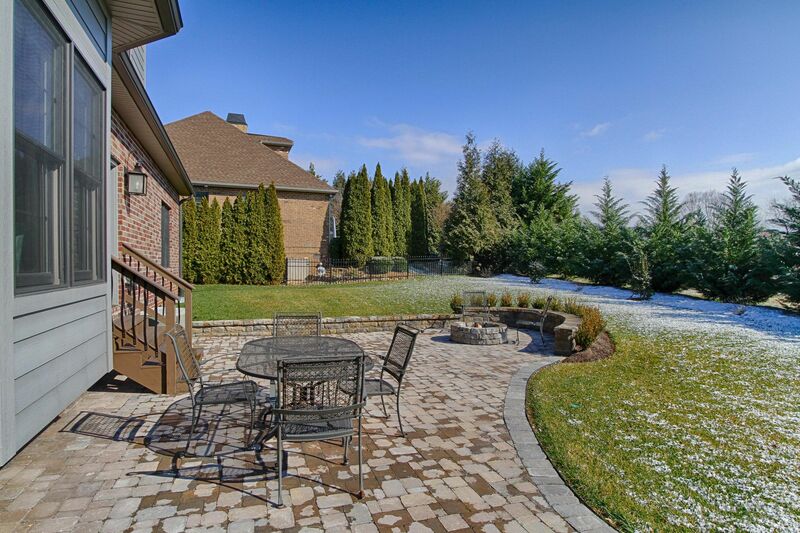 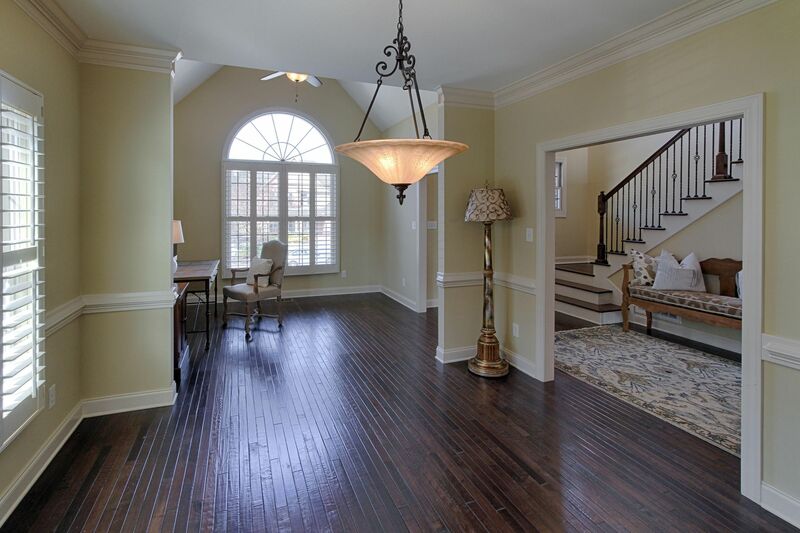 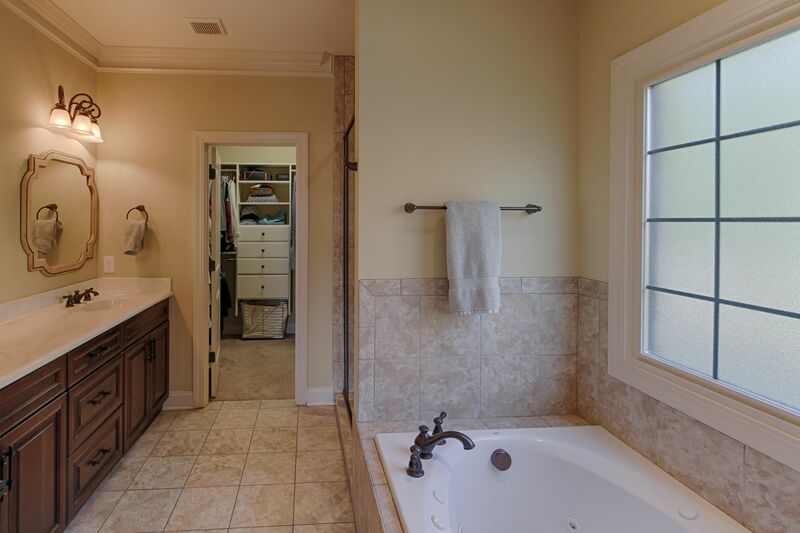 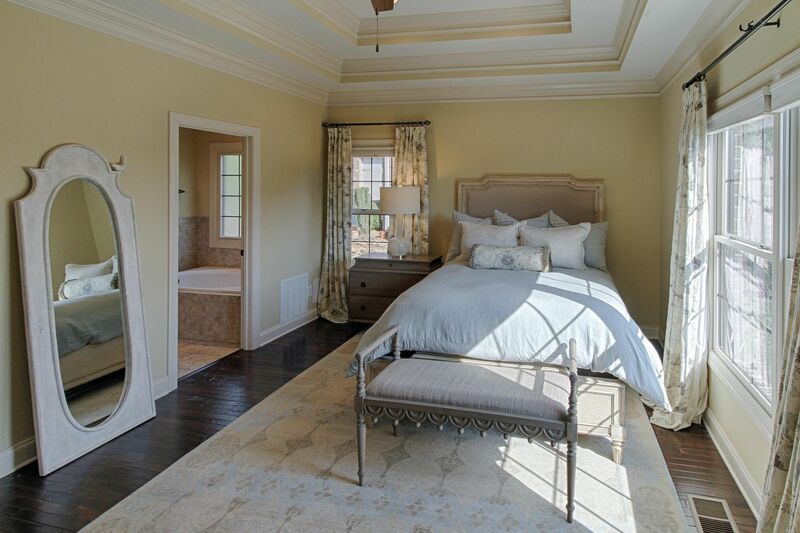 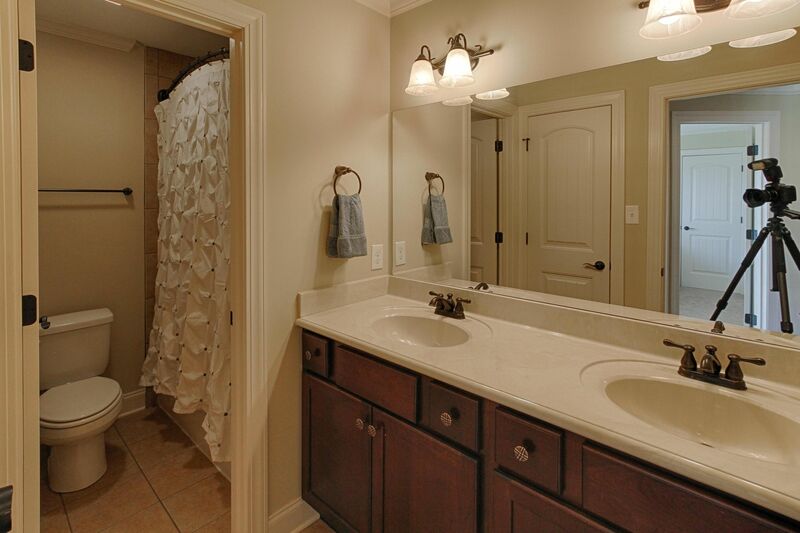 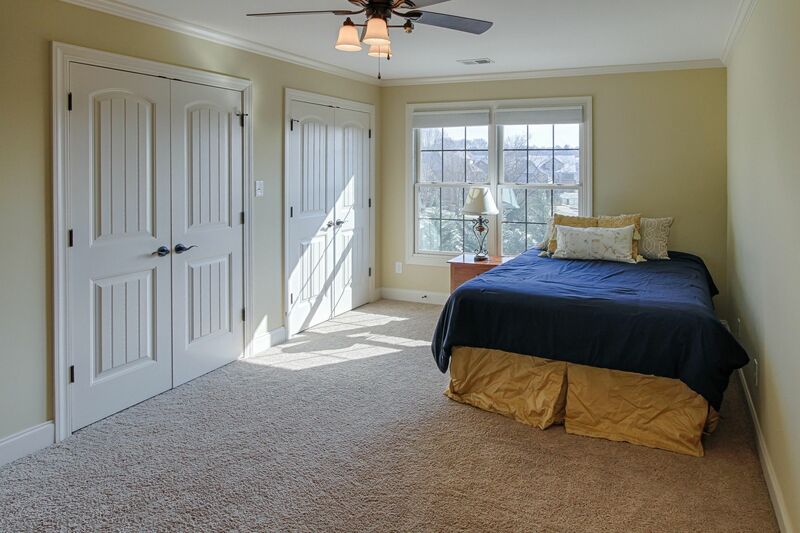 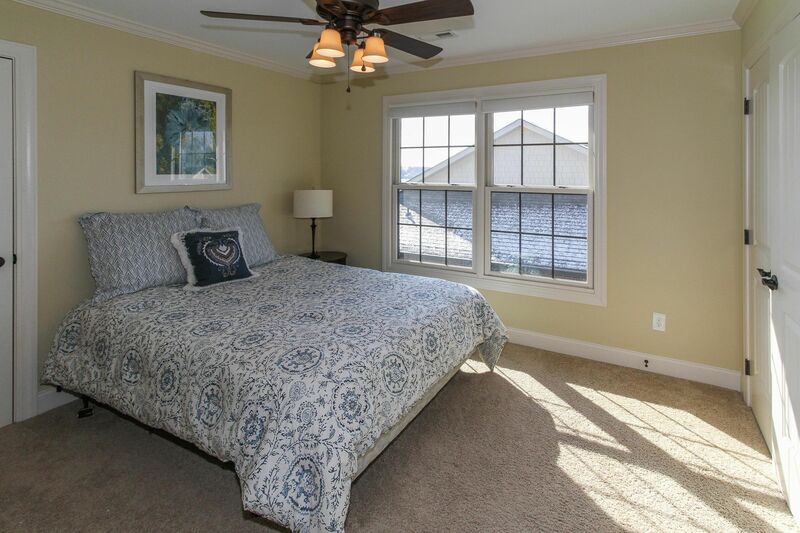 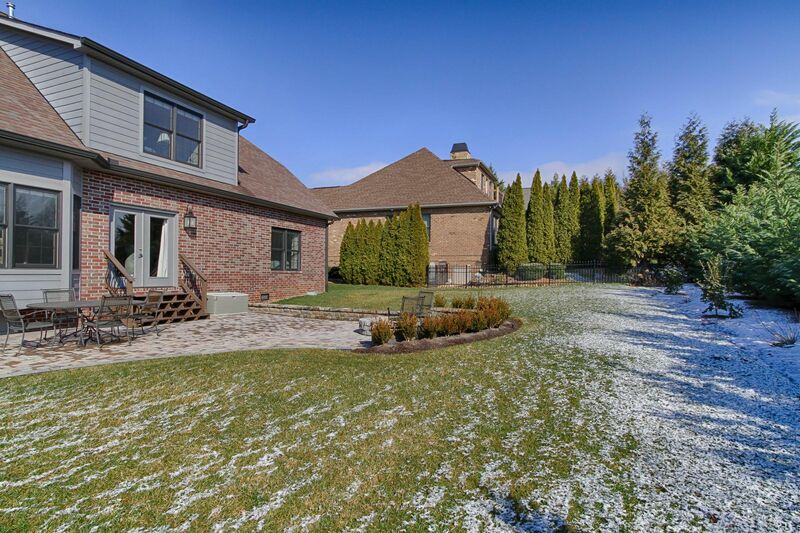 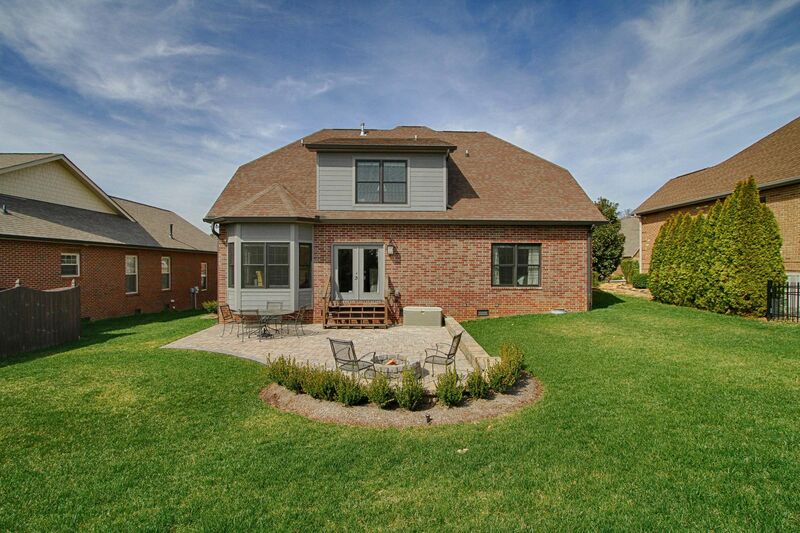 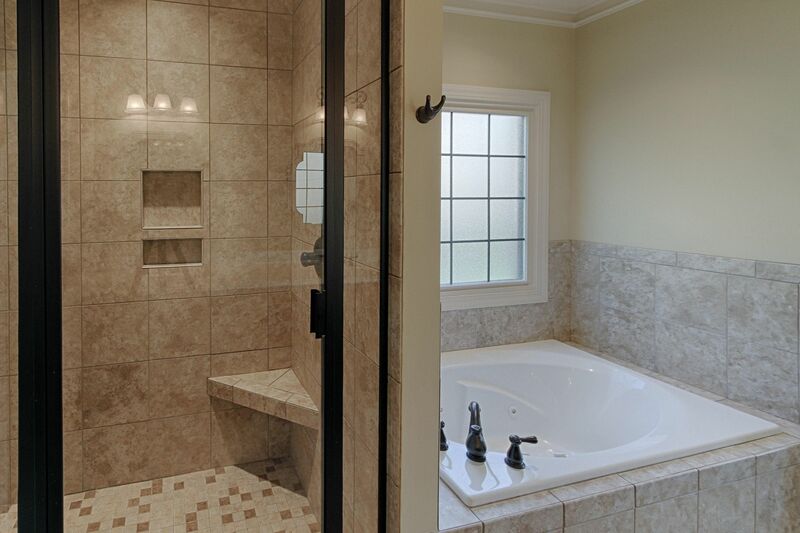 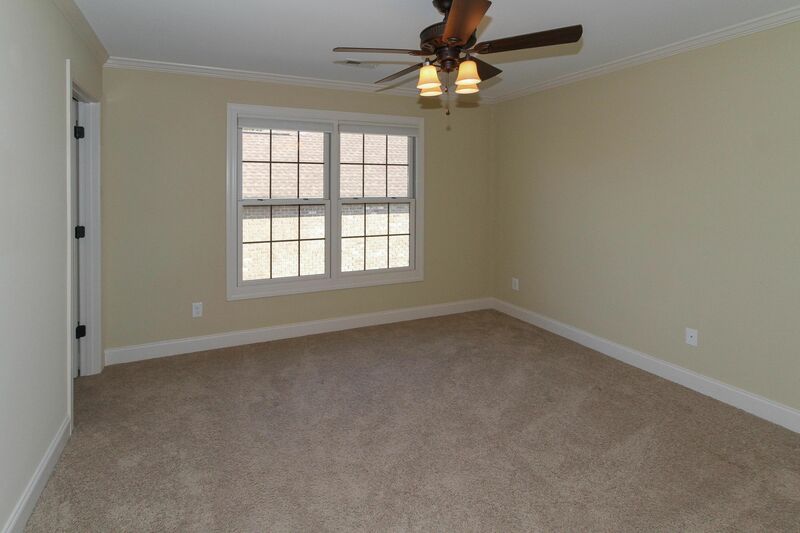 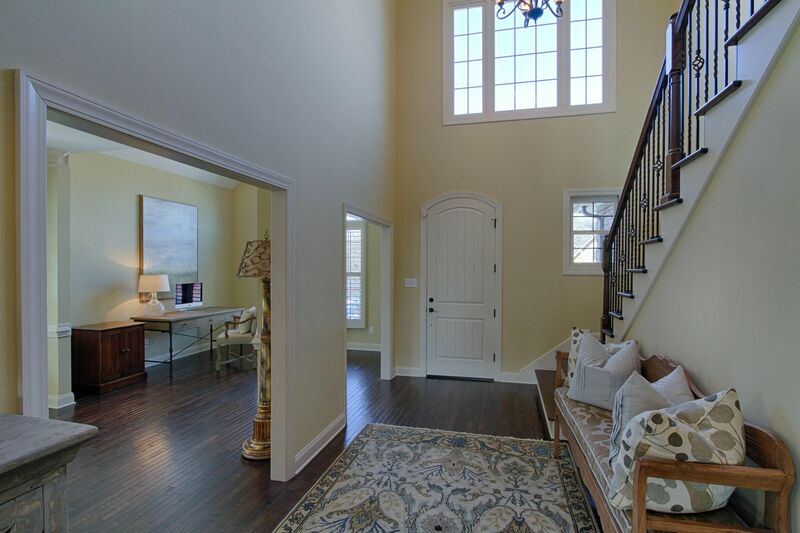 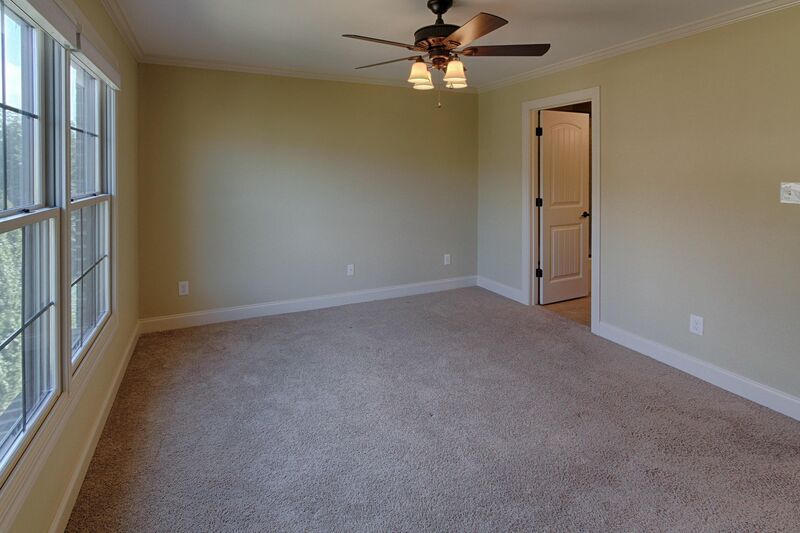  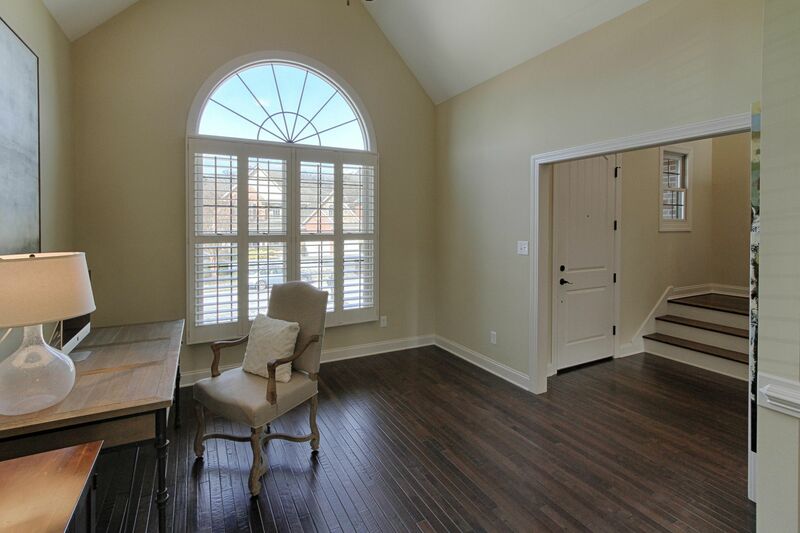 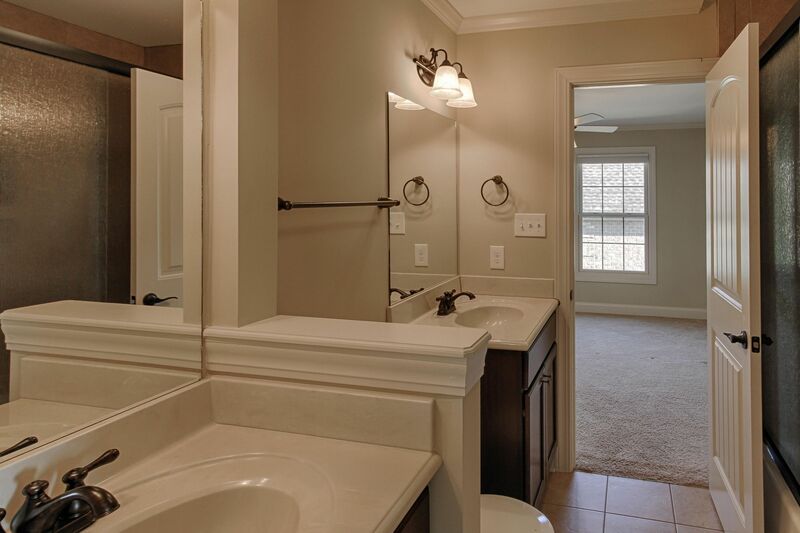 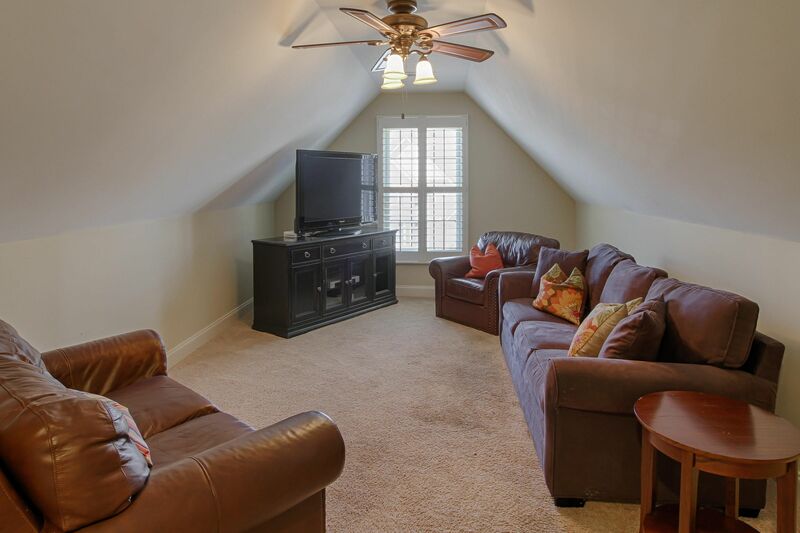 Luxurious Master on Main invites with double trey ceilings , garden tub, glass and tile shower,spacious walk in closet. 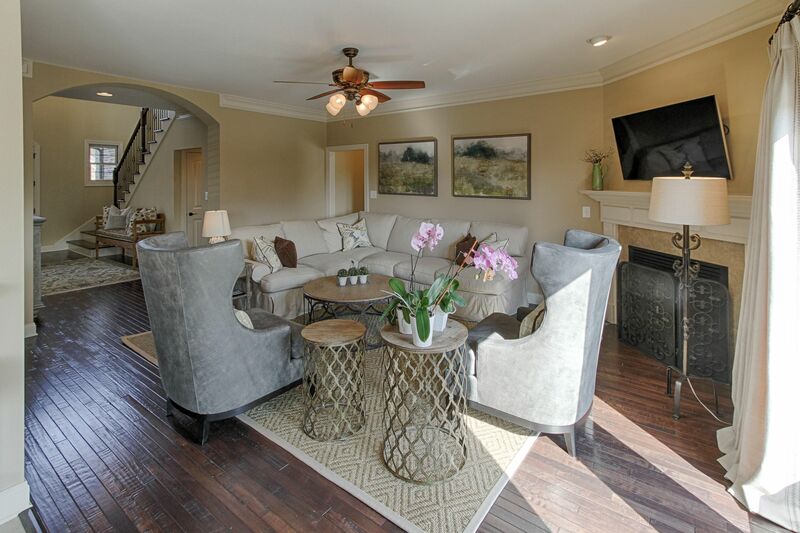 Second story living offers expansive open area with 3 bedrooms, Jack N Jill bath and separate bath, as well as bonus room.